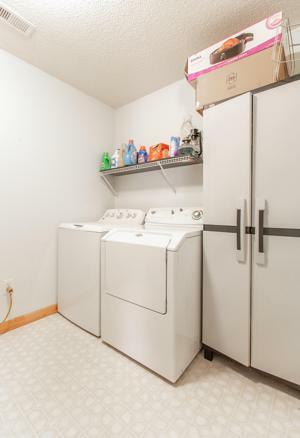 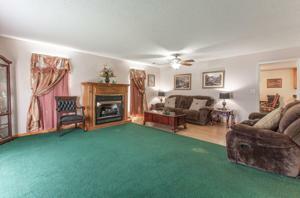 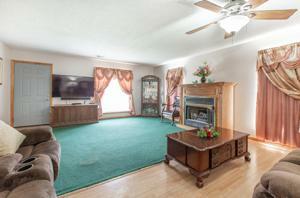 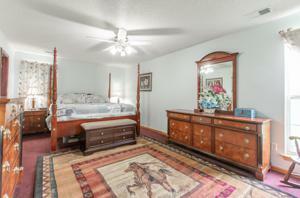 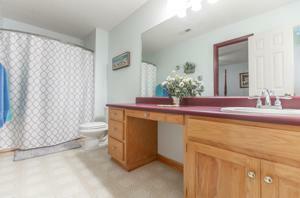 Perfect home for you and your family! 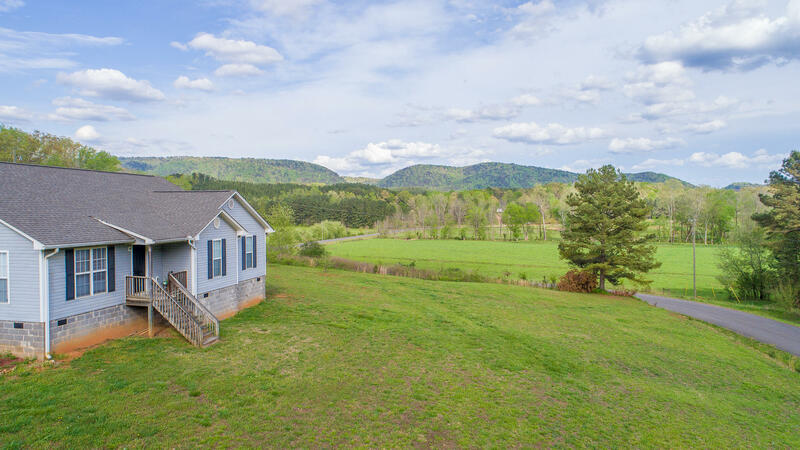 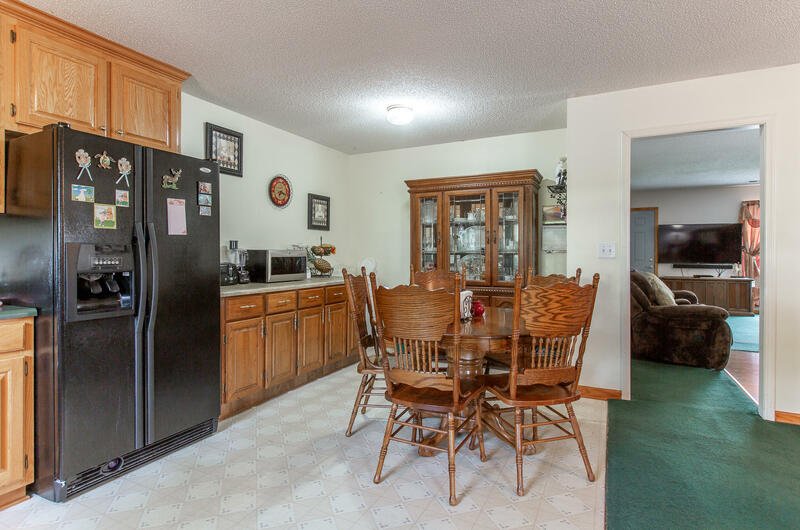 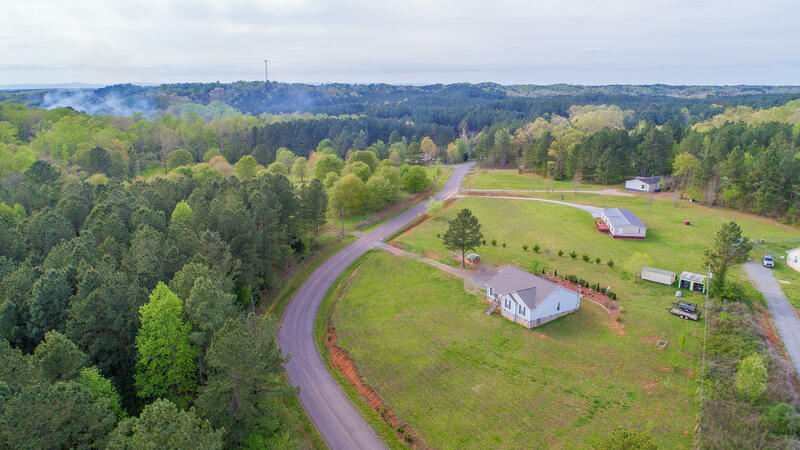 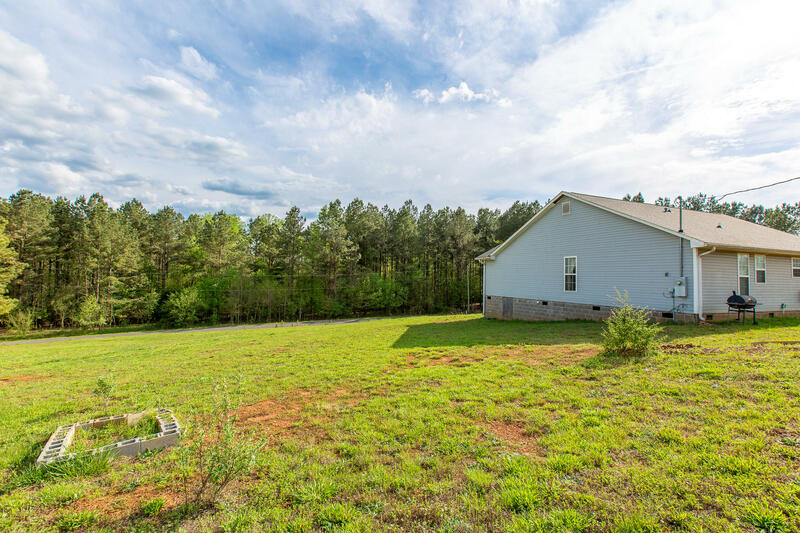 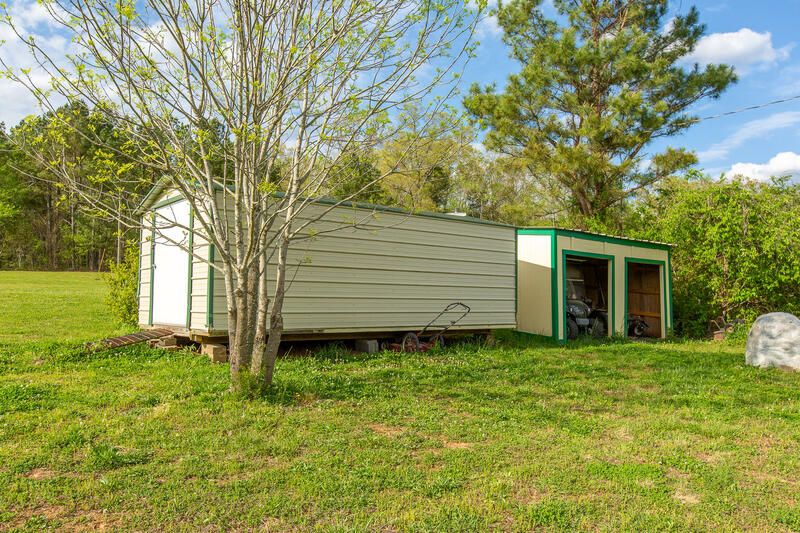 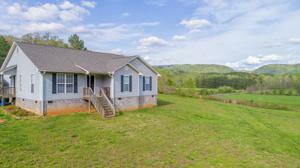 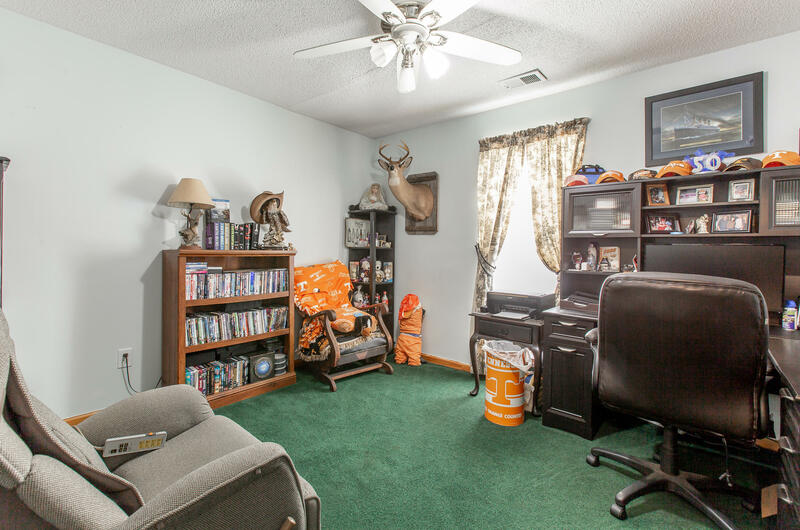 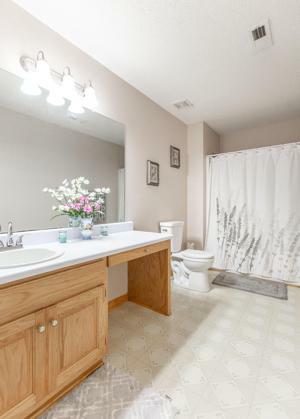 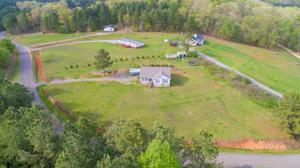 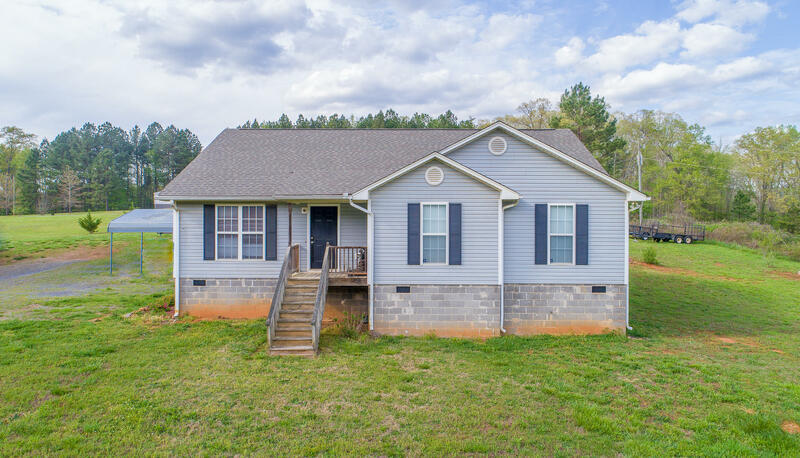 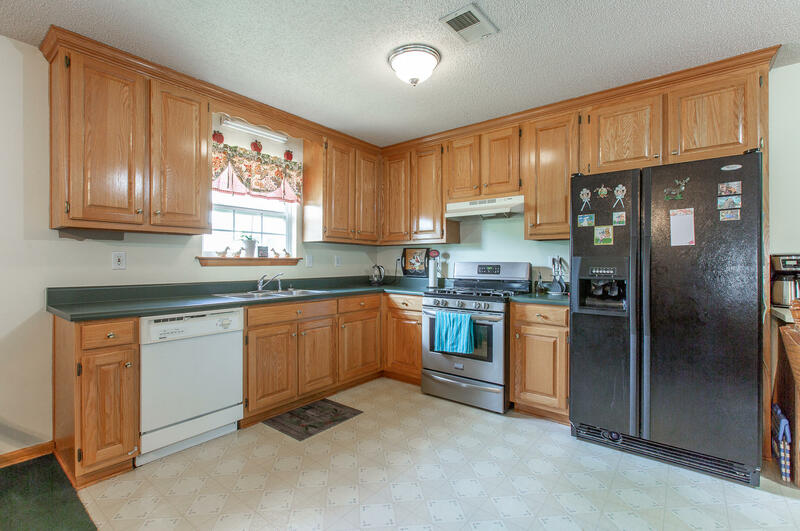 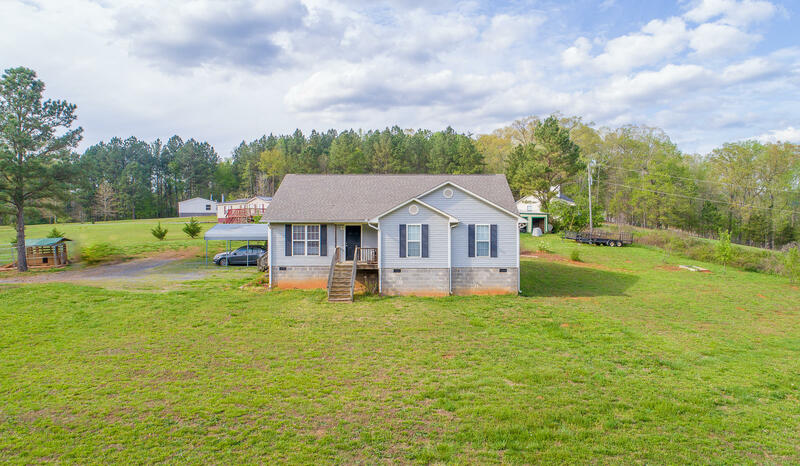 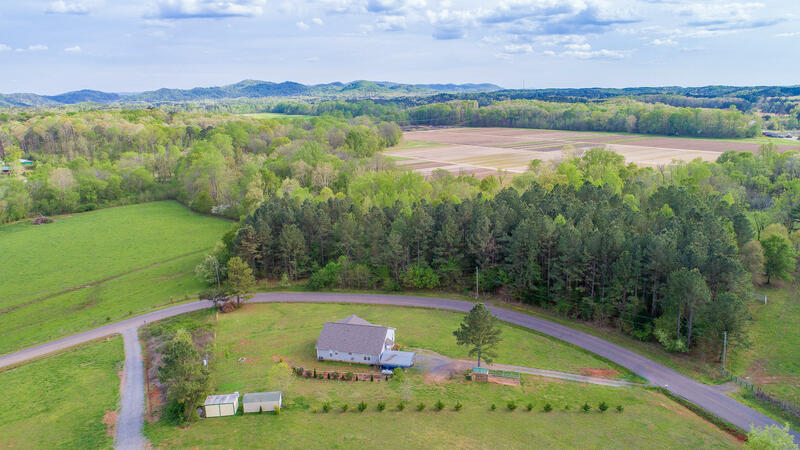 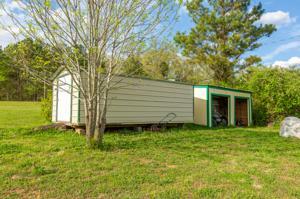 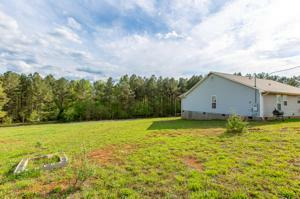 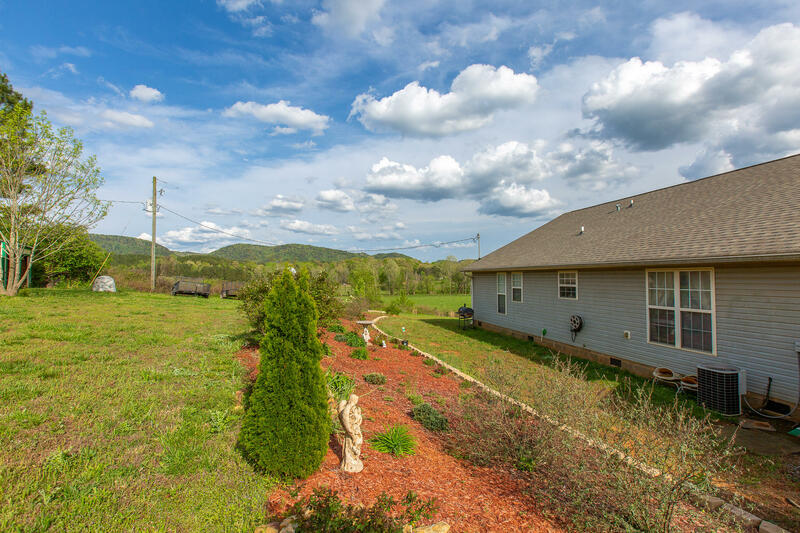 This cute 3 bedroom, 2 bath home sits on over 1 acre of land, perfect for kids or pets to roam around and play! 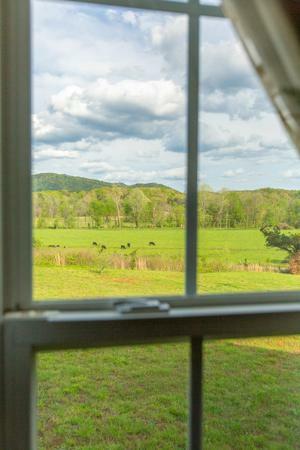 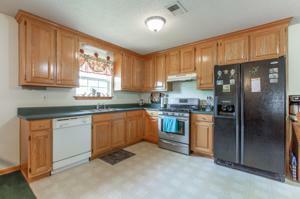 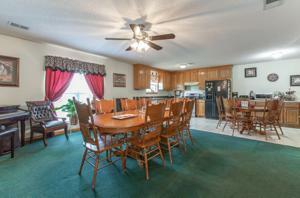 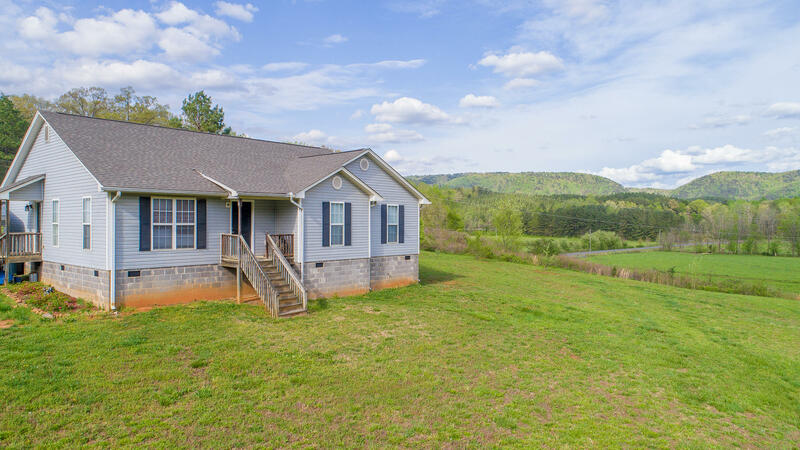 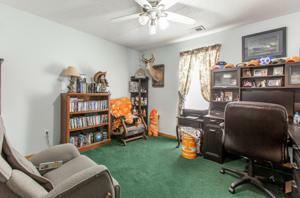 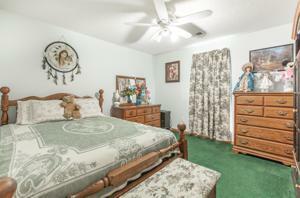 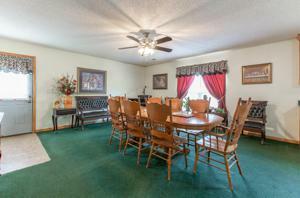 Minutes to carters lake, where you can enjoy hiking, fishing, and other activities. Also conveniently located close to Elijah, jasper, cartersville, dalton and more. Schedule your showing today!